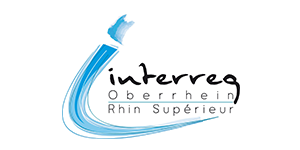 As part of the science offensive 2016, seven projects worth almost 3.4 million euros will be funded under the INTERREG V Oberrhein program as well as through a joint promotion of the states of Baden-Württemberg, Rheinland-Pfalz and the Grand Est Region in the amount of approx. 1.7 million euros. The cantons of Basel City, Basel Landscape and Aargau, as well as the Swiss Confederation are financially involved in a project with a further 410,000 euros. The project partners themselves make a contribution of 2.1 million euros. 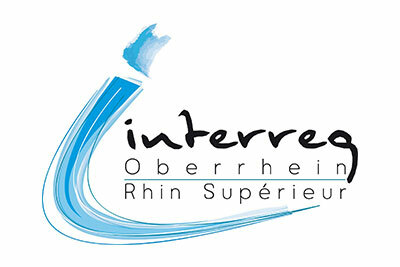 The INTERREG V Upper Rhine program is a funding instrument of the European Union, but is implemented by institutional actors from the Upper Rhine region, such as the regional council Grand Est, the regional councils of Freiburg im Breisgau and Karlsruhe, the state of Rheinland-Pfalz and the cantons of northwestern Switzerland.